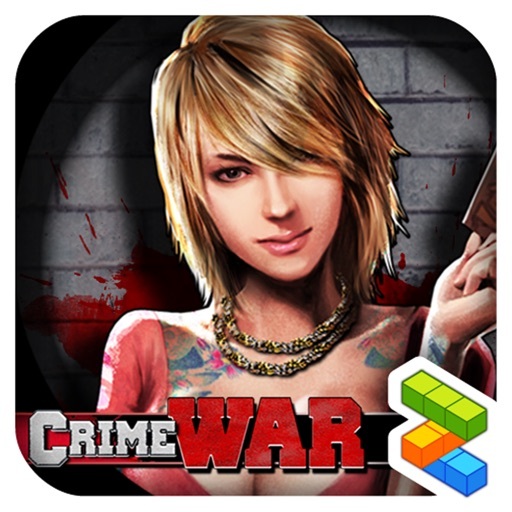 Crime War by GameZen, Inc.
- Choose from 9 different groups of Gang!!! You’ve read it right !!! 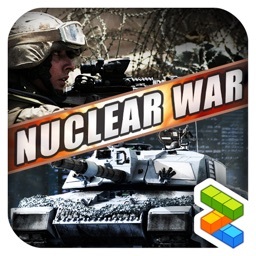 - Massively Multiplayer ONLINE War Game for the iPhone, iPad and iPod Touch!- FREE updates with new missions, inventories, territories, and more! 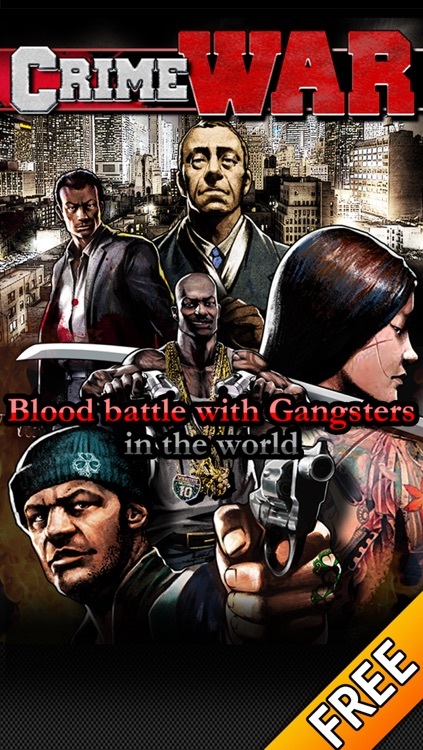 - Battle other players LIVE with massive gang members! 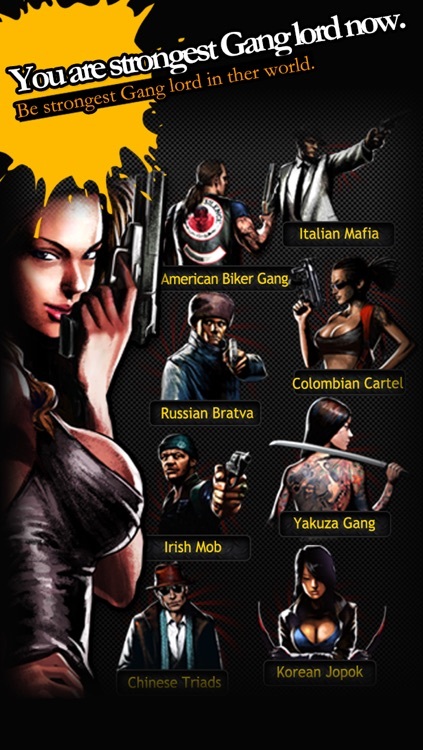 - Show off your Gang with the best weapon, armor and vehicle! 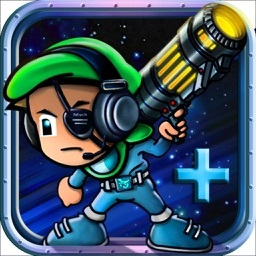 - You can combine items to make them the most unique and powerful weapon! 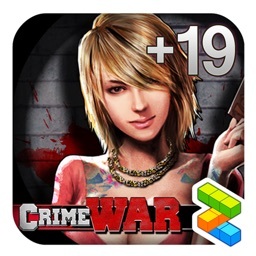 - Experience gorgeous graphics and a rich storyline. 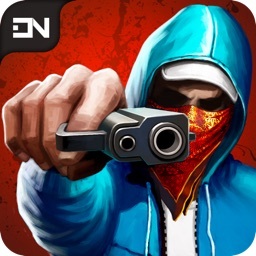 - You can purchase your own Gang’s special weapon which is not available to other gangs and upgrade them to make them stronger! 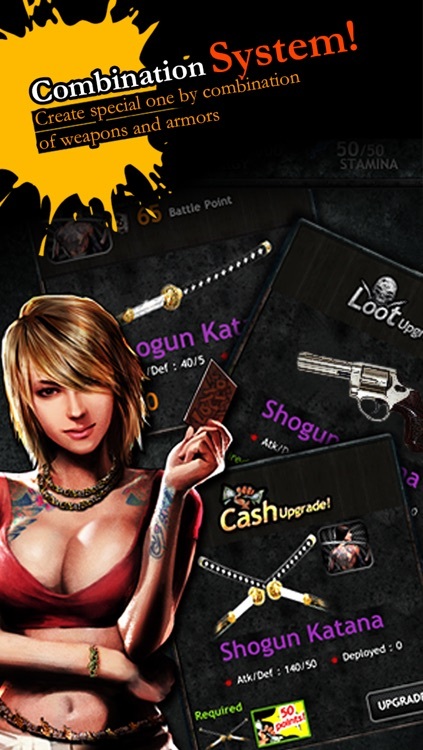 - You can do Combination of normal items with loots to make them even more powerful weapon! 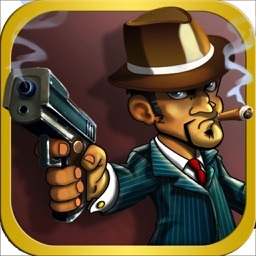 - You can send a SPY to the enemy to investigate enemy’s exact attack/defense points and compare them to yours. - Enter fights in BOSS BATTLE and destroy their Gang leader with the help from your allies! 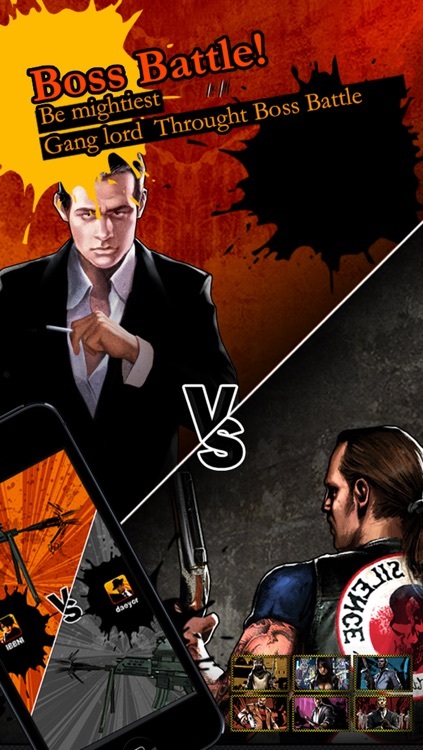 - Build Special Rackets territories and get unique skill bonuses!